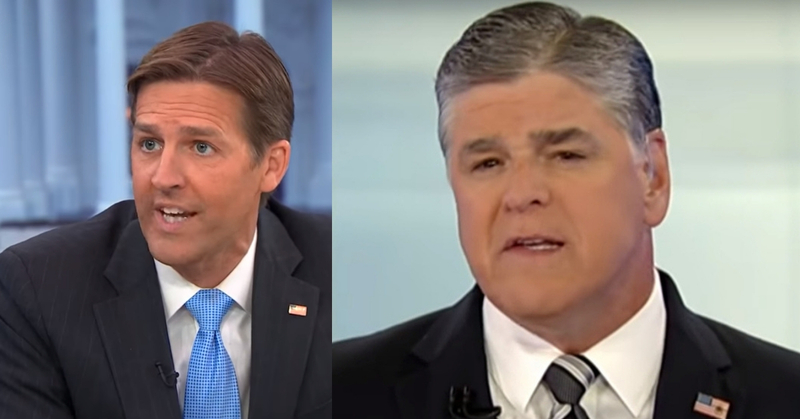 Ben Sasse has a new book out and he is going after…Sean Hannity? What did Sean ever do to you, Ben? Apparently Ben thinks Sean is a fraud and a conman and the root cause of all evil in today’s media-obsessed America. 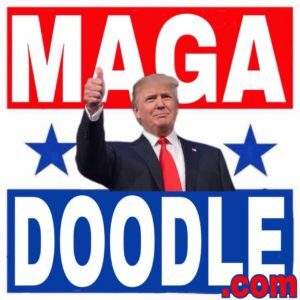 He also knocked Hannity for politicizing the mass shooting at the Route 91 Harvest Festival in Las Vegas last year, pointing out that the Fox News host never corrected a broadcast in which he cited a fake Twitter account to claim the social-media site’s users were overwhelmingly cheering on the possibility that mainly Trump supporters were killed at the country-music festival. Sasse also dished on several conversations he had about Hannity with Fox News employees and his fellow senators.